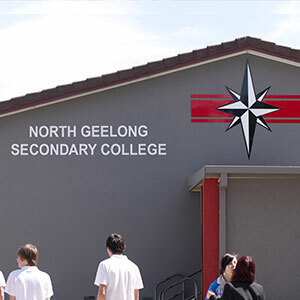 The Middle Sub School at North Geelong Secondary College understands the challenges of the students both academically and developmentally. With this in mind, the College takes great pride in being able to offer students a holistic and varied education. Annual Course Counselling begins in Year 8, enabling students to make informed choices and allowing the College to cater subjects to their desired career paths. 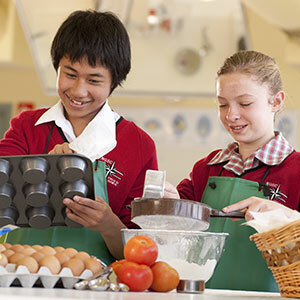 Along with students selecting their own electives in the middle school, in Year 9, students participate in a customised program each semester focusing on a chosen theme. 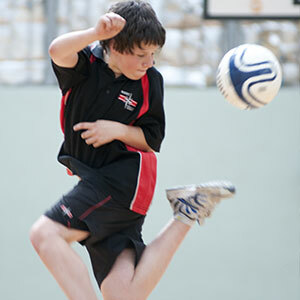 The College participates in city camps, hikes, races around Geelong, University camps and mentorship programs. The focus shifts in Year 10 where we devote a week to careers, VCE/VCAL preparation and programs more tailored to road safety, jobs and VET/School Based Apprenticeships. In Middle School, we offer an applied learning option which fosters skills tailored to individual students who may be better suited to a hands-on learning environment.